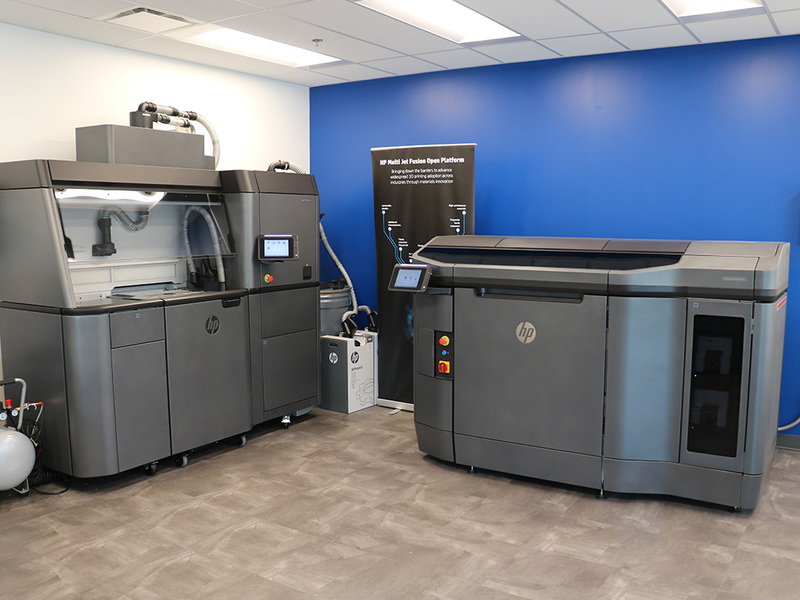 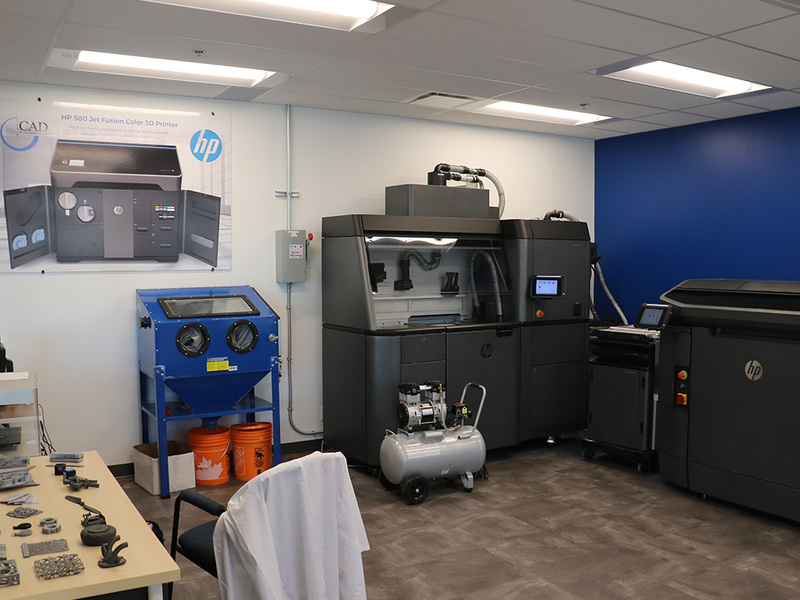 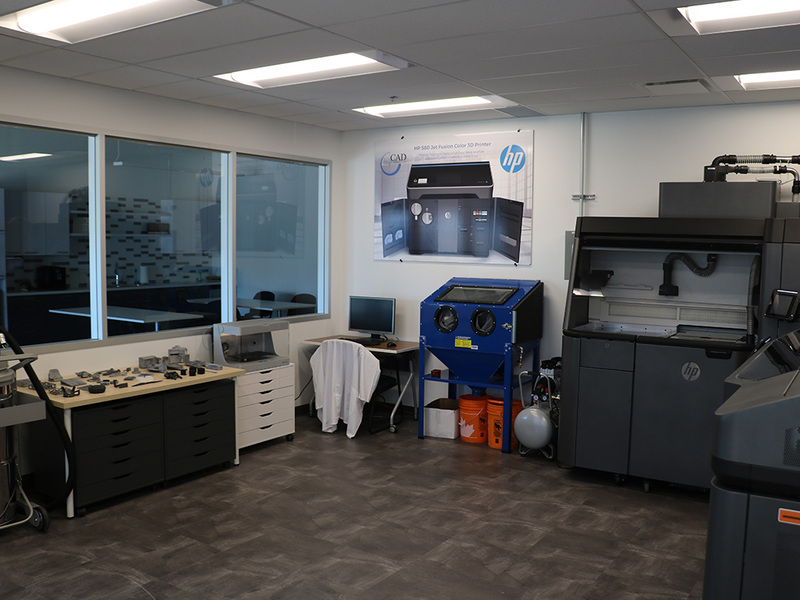 The CAD MicroSolutions Customer Experience Centre opened its doors in June 2018 to showcase the technology driving the new industrial revolution – Industry 4.0. 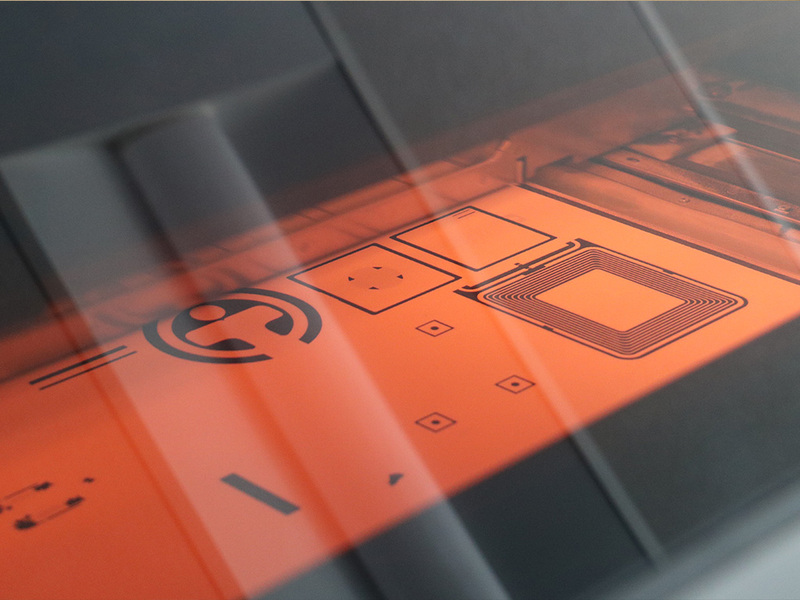 Additive Manufacturing is playing an important role in transforming the way businesses operate and manufacture, with almost limitless potential. 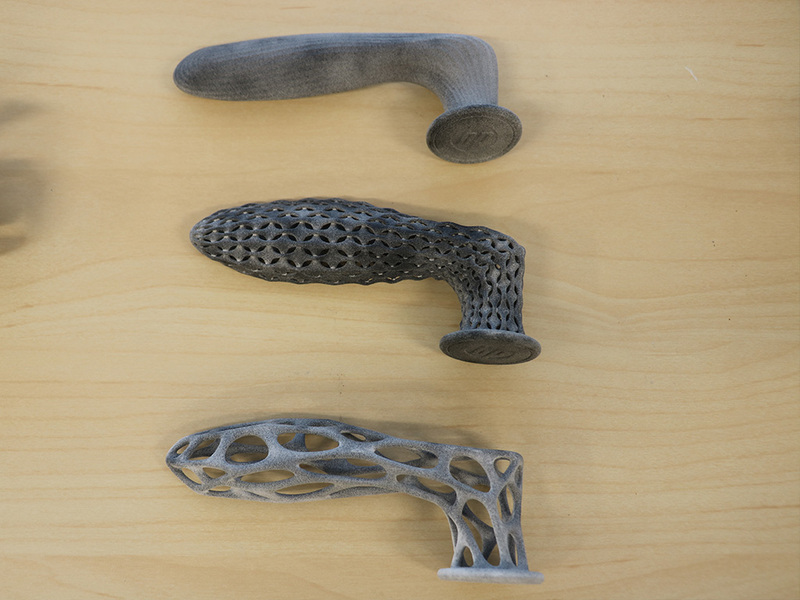 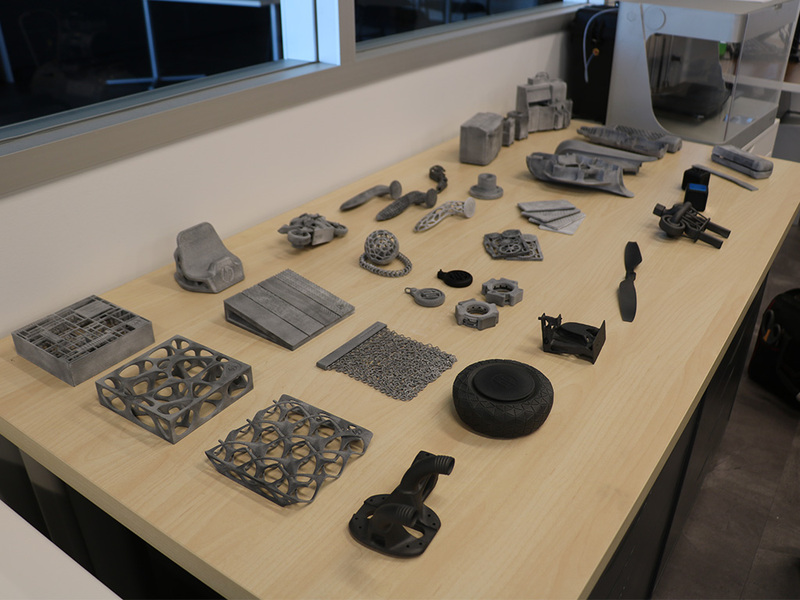 Our Additive Manufacturing Friday initiative is geared towards helping you understand additive manufacturing processes and technologies in-depth, where you can interact with the technology, touch and feel the tools printed on various 3D Printers with different additive technologies. 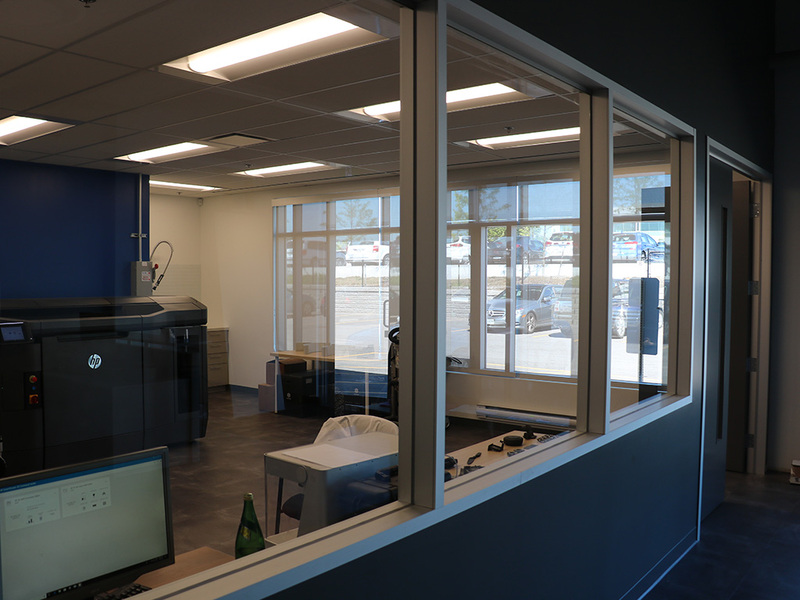 We are opening our doors to you every Friday 3 – 5; come by and let’s discuss an Additive Strategy for your company. 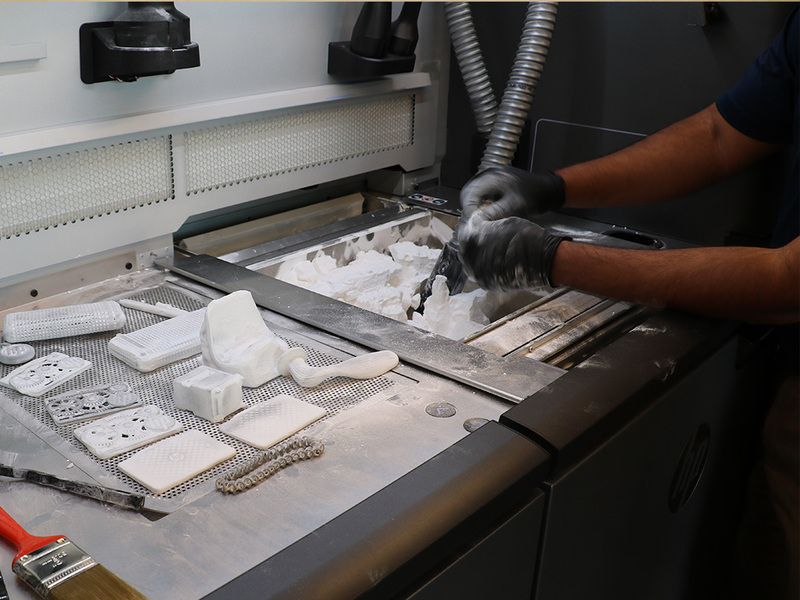 If you have any questions concerning your visit, feel free to write to us at info@cadmicro.com.